The second of two temporary Freeview multiplexes has now gone live from five transmitter sites across the UK. The COM8 multiplex, or group of channels, has launched with two QVC HD services, with space for further channels in the future. It's available from transmitters that serve parts of Central Scotland, London, the Midlands, North West England and Yorkshire. It joins COM7, which went live across the UK between November 2013 and June 2014 and carries BBC Four HD, Al Jazeera HD, Motors TV and 4seven HD among others. Viewers need to have a Freeview HD compatible receiver or YouView box to receive the services, and live in one of the areas where the transmissions are available. A retune is required to access COM8. The two multiplexes were given the green light to launch in 2013. They were designed to provide additional Freeview and Freeview HD channels to around 70% of the population using frequencies that had been lying dormant since digital switchover. COM7 and 8 are temporary because around the end of the decade, Freeview frequencies and multiplexes are scheduled to change in a major replan of the terrestrial TV service. …are in Beds and Cambs, Central Scotland, Lincolnshire & E Yorks, London, North West England, West Midlands, Yorkshire*. * - details of the transmitter sites carrying the service are listed below. Some viewers in these areas may receive their signal from a different transmitter and won't receive these channels. In the West Midlands, only Sutton Coldfield transmits COM8. Additional transmitters will be switched on later this year. Look for "QVC Beauty HD" in the "channels available at your address" section. How to retune? 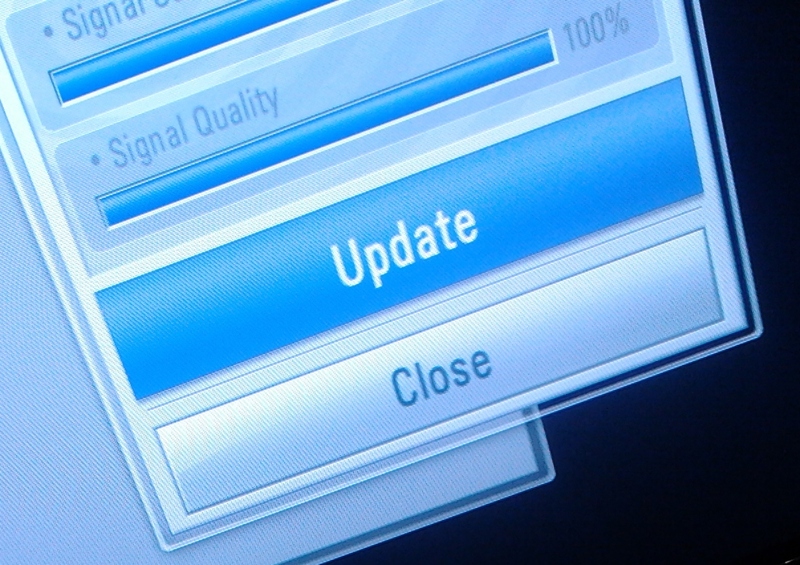 Digital UK has advice on retuning your Freeview HD device for the new multiplex. Why isn't Sandy Heath live? COM8 was broadcasting on UHF 34 for months last year from Sandy Heath (with nothing on it) so much of the equipment is known to be present.